there as quickly as possible. This is why Inspire Aviation is offering for a very short time, the fixed price Pilot Certificate course ~ No More to Pay! standard for the issue of the CASA RPL. Transition to higher licenses e.g. RPL PPL CPL is made easier and also conducted here at the school. 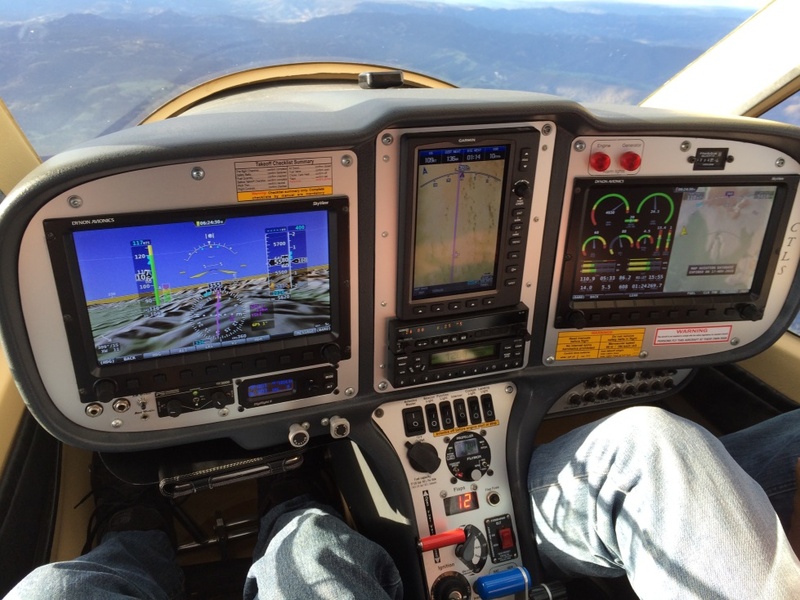 All Dual Flying Training required for the issue of a R.A.Aus Pilot Certificate (RPC). You do not have to pay extra after 20 hours!! 5 Hours Solo Flight Training. All required flight briefs on flight theory. All this would normally cost around $8450.00 plus additional training if required. Inspire Aviation special price ONLY $6250.00 ~ No more to pay! This December 2018 offer is strictly limited to the first 10 new applicants. For full details and conditions of the package, please contact the school on 07 5641 1220 BH.